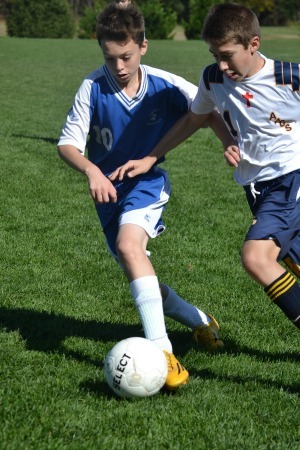 In the Fall, boys soccer and girls volleyball are offered to Middle School students in sixth through eighth grades. Team practices and games are held after school hours. These teams each play about 12 games during the season and compete in a tournament at the conclusion of the season. Coaches seek to give players practice as well game experience to allow them to grow and develop their skills.